Welcome to Saint Clare Catholic Church. 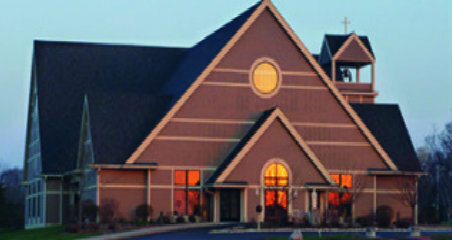 We are a small parish that serves many of the Southeastern, Wisconsin lake communities and rural areas. Although we are small, we are mighty thanks to the help of our dedicated and benevolent volunteers. As a ministry to serve Christ we help stock food pantries, prepare meals for homeless shelters, minister to the sick, host ice fishing jamborees, street fairs, and golf outings. We have a team of creative and insightful Faith Formation directors and catechists who help shape the future of our next generations. Our music director works cooperatively with parishioners on music selections for Masses and Sacraments. The Men's Society, Christian Women and Human Concerns Committee work conjointly with the office staff in organizing fellowship and charitable events. Wind and Water is the collaboration between St. Clare and St. Thomas Aquinas in Waterford in bringing two communities together in faith. 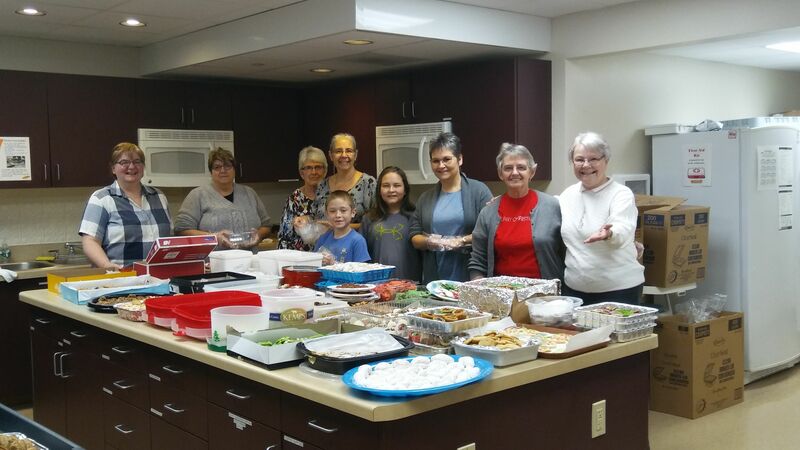 The staff, volunteers, and parishioners of St. Clare Catholic Church collectively work together for the greater good of the Church and Community, helping all people to experience God's love.